"Without a doubt, there’s nothing like getting on the water at or before first light with a quiver of fly rods and the opportunity to absolutely crush the entire the day ahead of you before most of the world is even awake." Taylor’s a buddy from Rowayton who we bump into at Baker’s Bay all the time. He’s a finance guy with an English degree who makes sure that the people who need to talk about hedge funds get the information they need in non-gibberish. It all started with his dad. 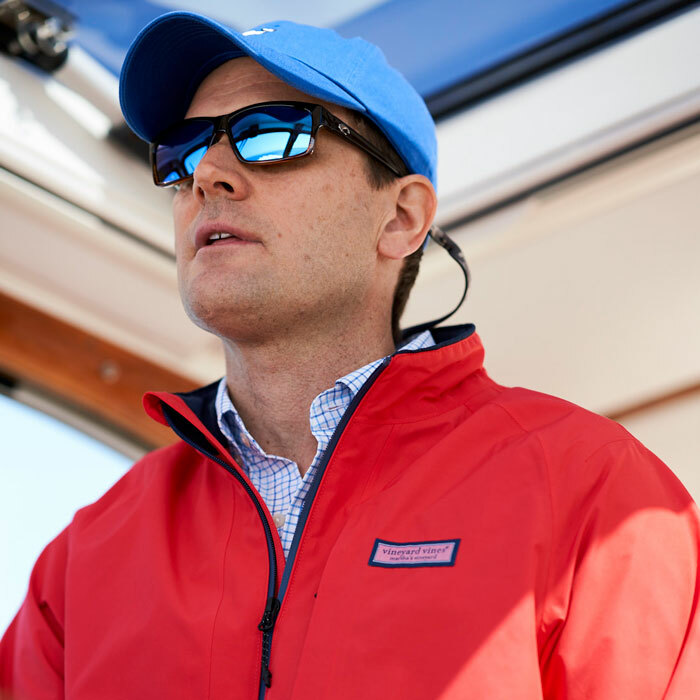 When Taylor was a kid, his dad would take him out with his buddies on early morning fishing trips to Block Island and the Long Island Sound. He’s been stuck on the water and the adventure of fishing since. 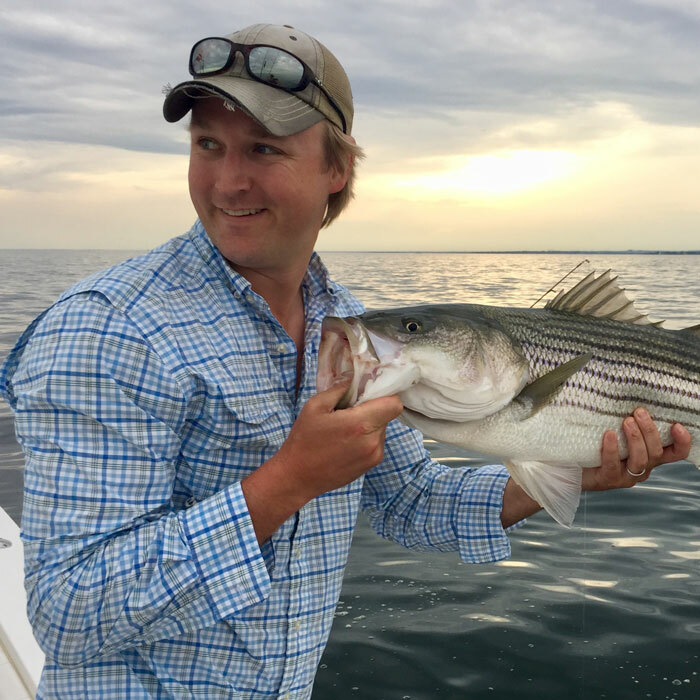 This past September, he threw his first fishing tournament called The Tightlined Slam—it was an awesome catch-and-release fly and light tackle tourney in the Western Long Island Sound. 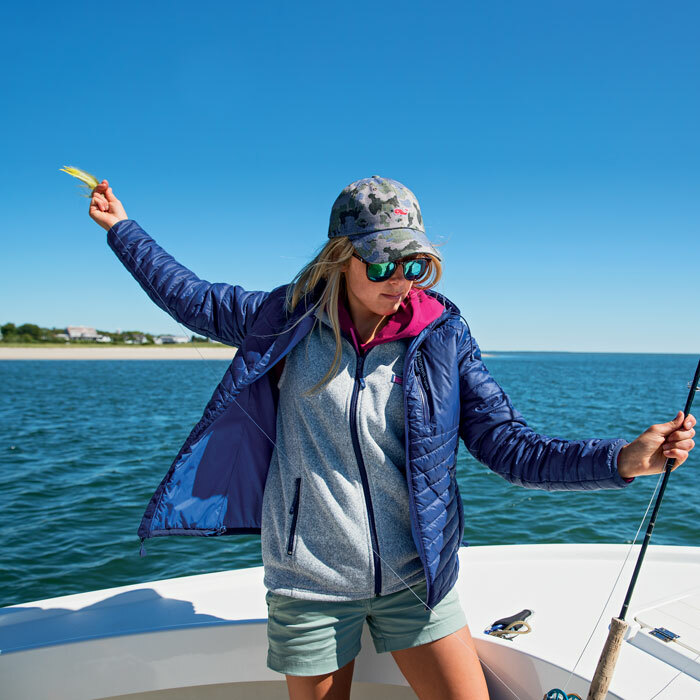 Taylor donated the proceeds (of what we think is just going to be the first of many Ingraham-founded tournaments) a right back to conservation of our marine resources. Let’s hope that this guy who loves nothing more than getting out there on the water before the sun’s up gets to keep living his Good Life to the fullest!